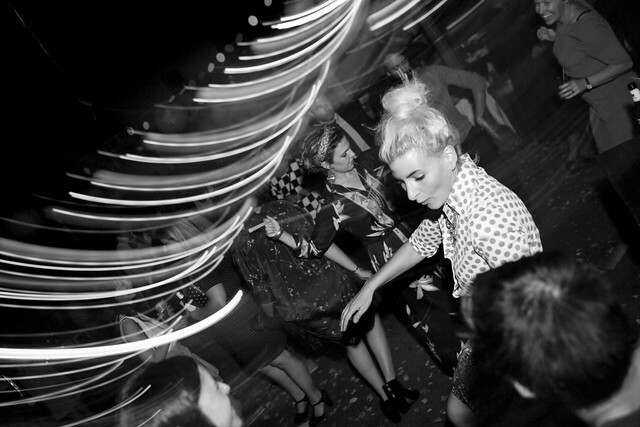 Smiling and dancing… that’s what we do. 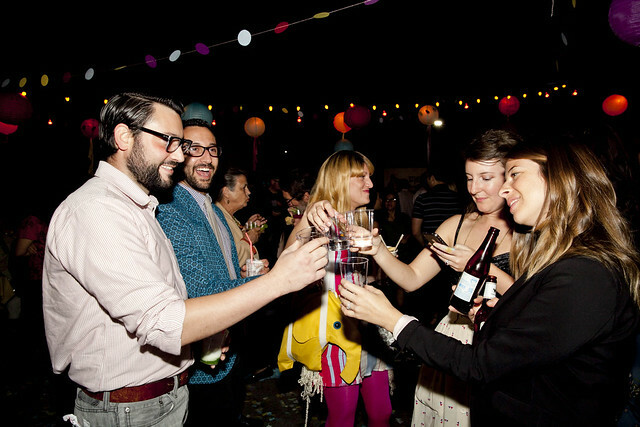 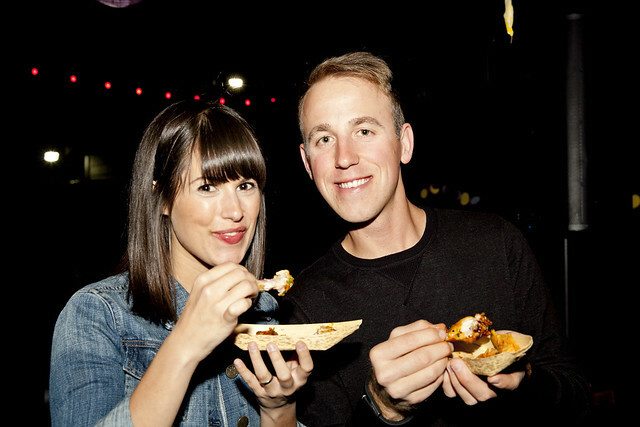 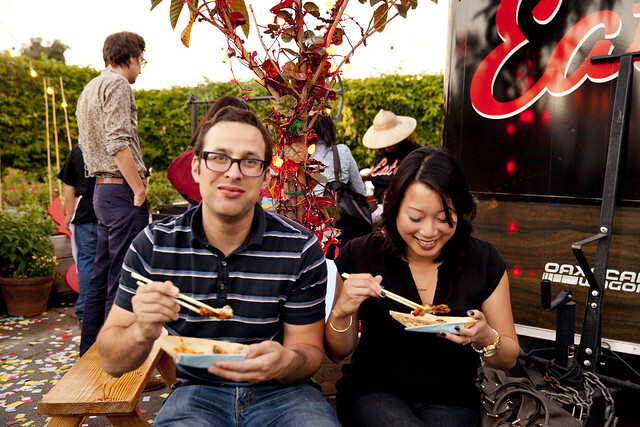 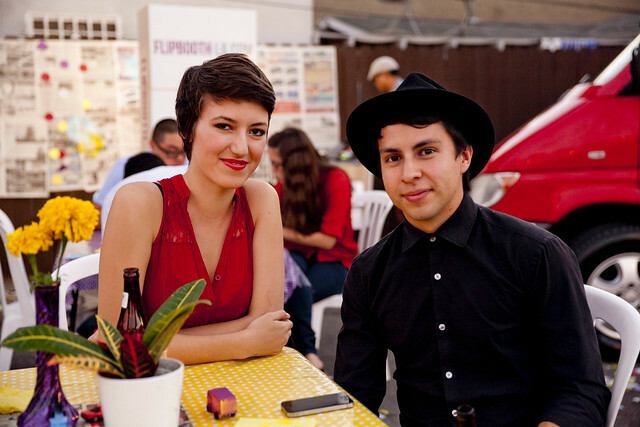 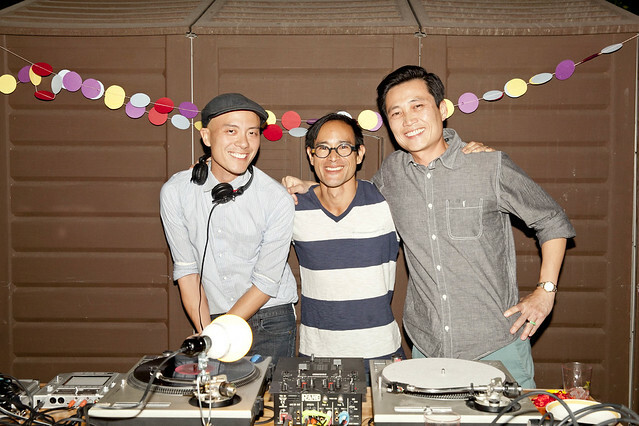 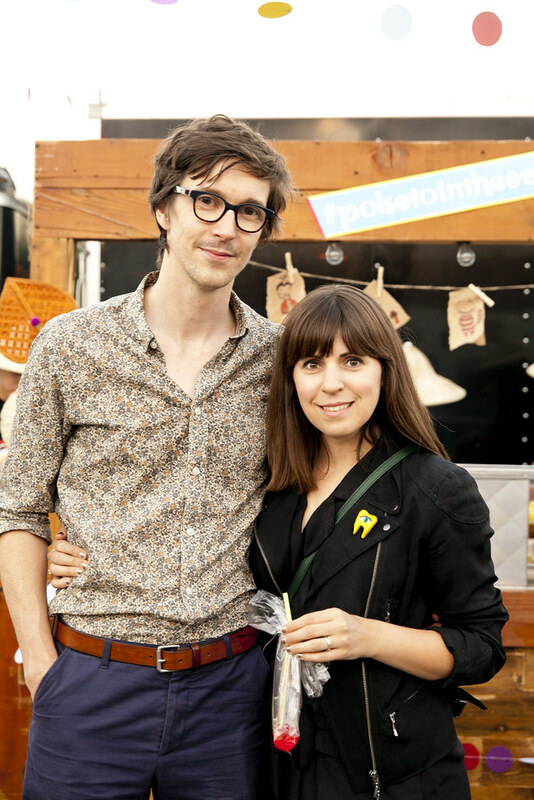 Here are some of the awesome faces at the Heirloom LA x Poketo party. 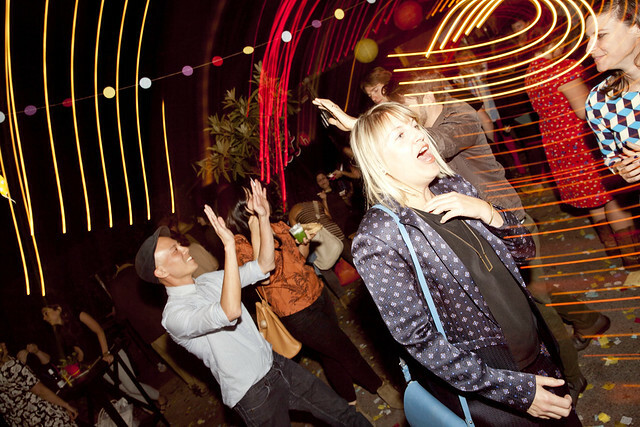 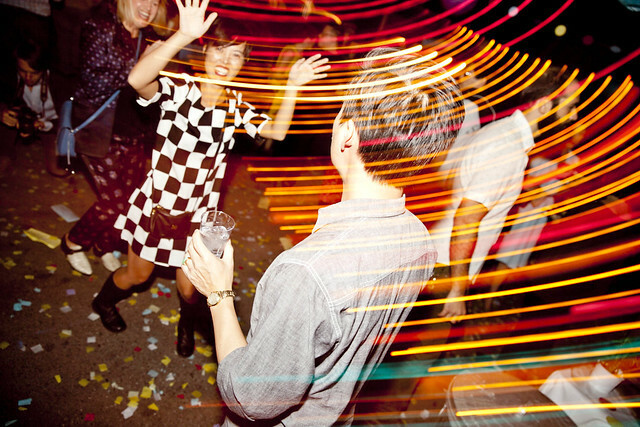 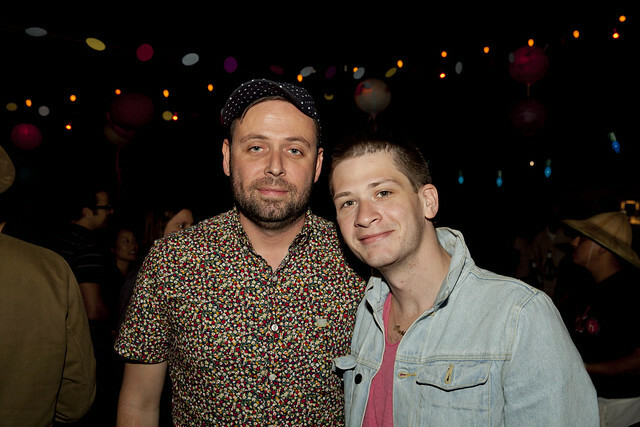 More Poketo x HeirloomLa party pics… Good vibes. 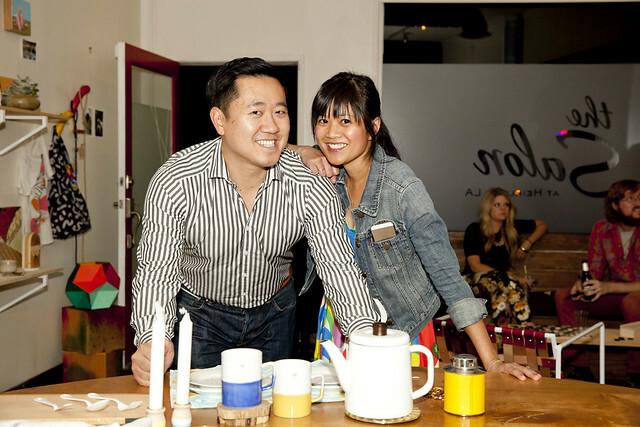 Bob and Joy of OhJoy! 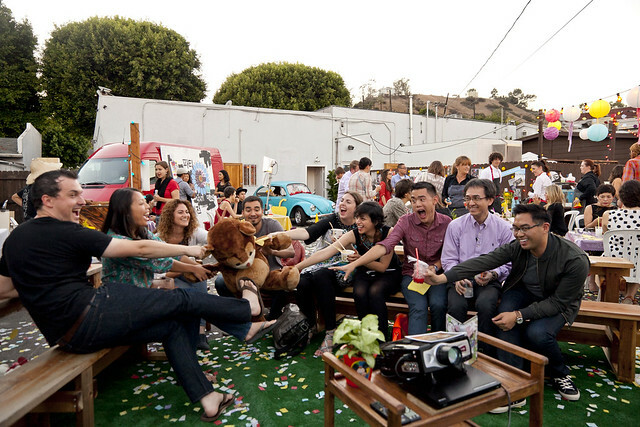 Always having a good time… Jihan of Geronimo Balloons! 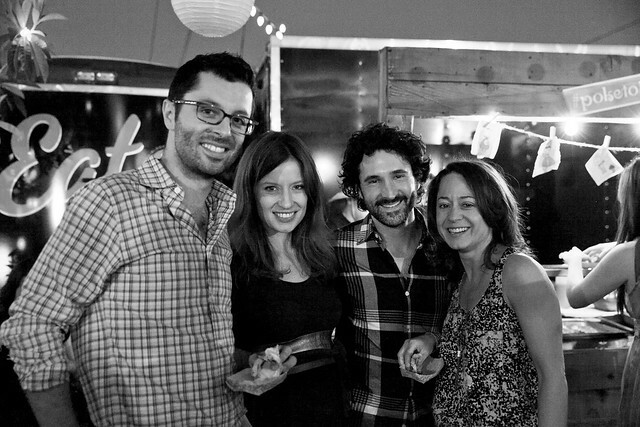 Tip top, Team Poketo… dang, just missing Joyce here!